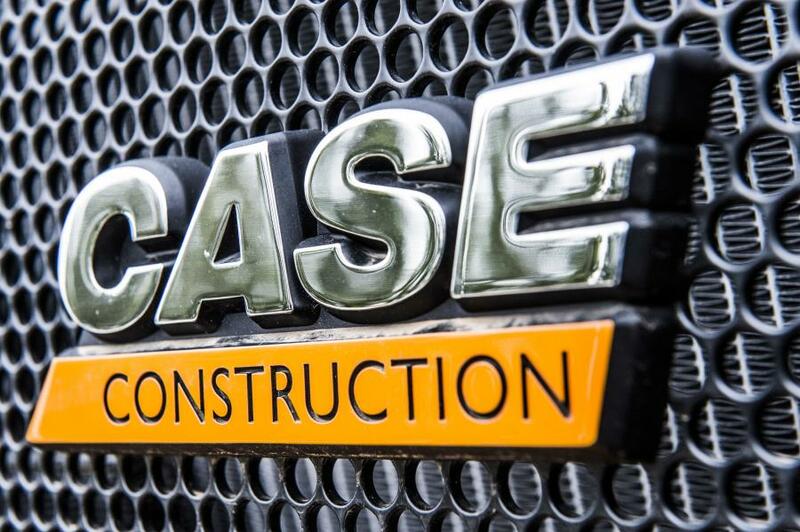 Case Construction Equipment has awarded the $25,000 Dire States Equipment Grant to the Tioga County Soil and Water Conservation District (SWCD) in Tioga County, New York. The SWCD will use the equipment as part of its environmentally sensitive stream maintenance program that works with municipal officials and highway department staff to ensure scientifically sound maintenance practices in streams and waterways to mitigate damages from future flooding events. Local flooding events have had considerable impact on local infrastructure and communities in recent years. SWCD will use the grant to procure construction equipment from Case dealer Monroe Tractor to support the program. New training programs will begin this fall and extend into 2017. The grant was awarded after soliciting submissions nationwide from local communities to use heavy equipment to improve a critical piece of infrastructure. The winner was chosen by a committee of representatives from Case.